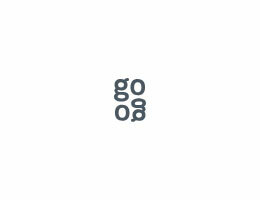 GogoApps is a fresh, Poland-based software house with a knack for developing products with global appeal. We are dedicated to providing applications and products that can stand toe-to-toe against any in the world, and doing so at highly competitive rates that are rarely matched. Write a Review on GogoApps Ltd.